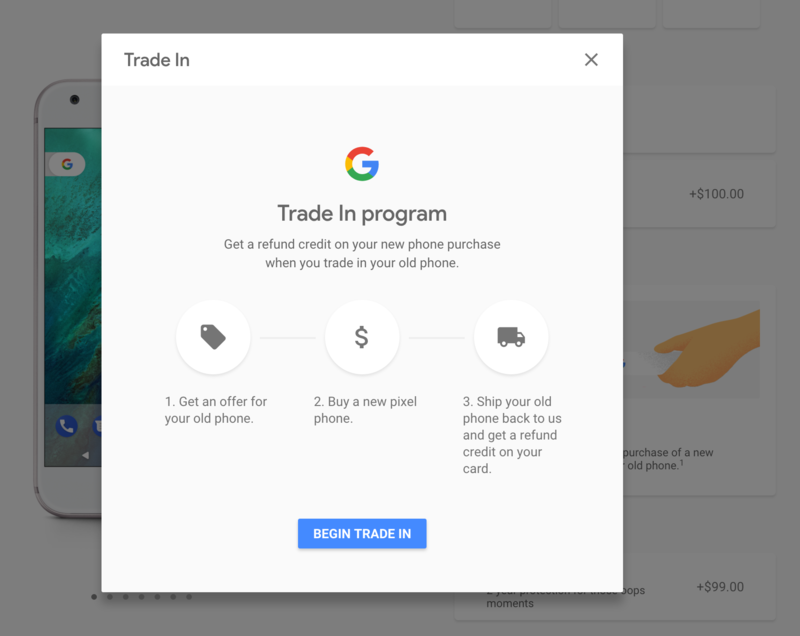 Just a bit before the new Pixel 2 phones launched, Google released a new trade-in program that allows you to swap an older phone for credit that can be applied (in the form of a partial refund) on a purchase. 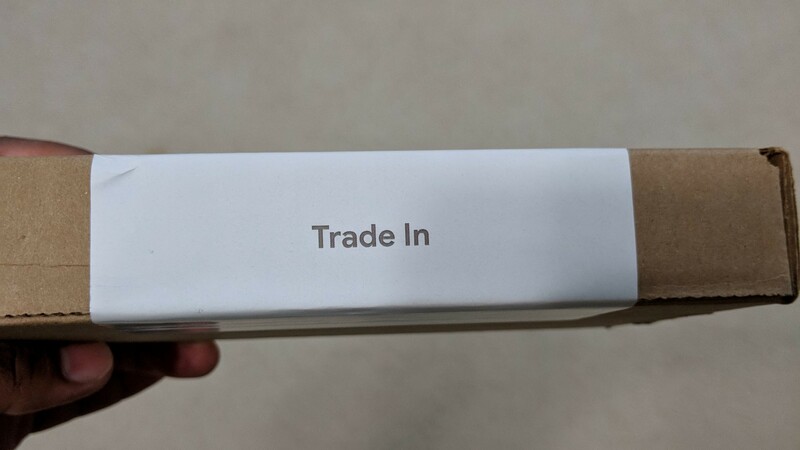 Since it rolled out, there have been reports that the inspection being performed on phones isn't accurate, resulting in an incorrect trade-in value assessment. According to a statement by a Google rep, this issue seems to have been fixed, at least when it comes to Pixel phones and factory reset/device classification. We first learned about a possible trade-in program that Google was running with the launch of the Moto X4 on Android One. But at that time, we only knew that Nexus devices would be eligible for offers up to $165, and that trade-ins before October 5th would get an additional $50 of Fi credit. 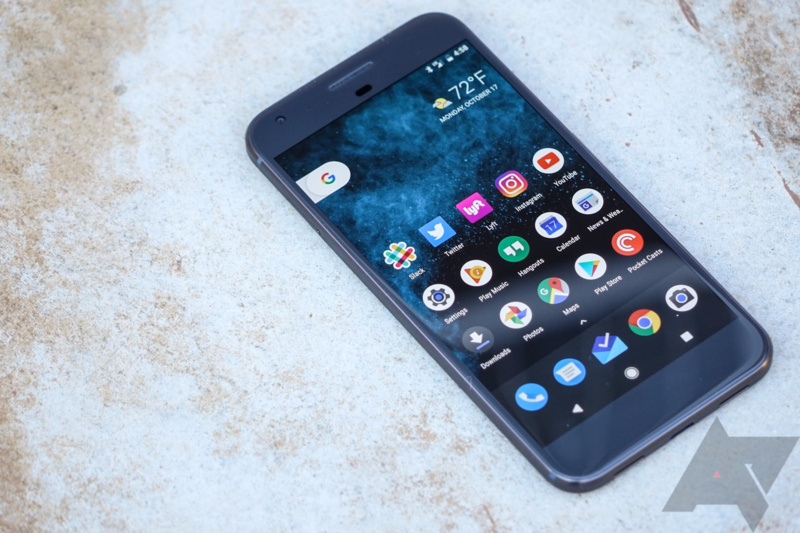 The Google Store's trade-in program has now gone live ahead of the Pixel 2 launch, and the offers are unsurprisingly low. Samsung runs promotions on its phones pretty often. For the Galaxy S8 alone, we've already seen quite a few - a free Gear VR / an optional $99 bundle for pre-orders, a free "Entertainment Kit," and currently, a free $200 Visa card. 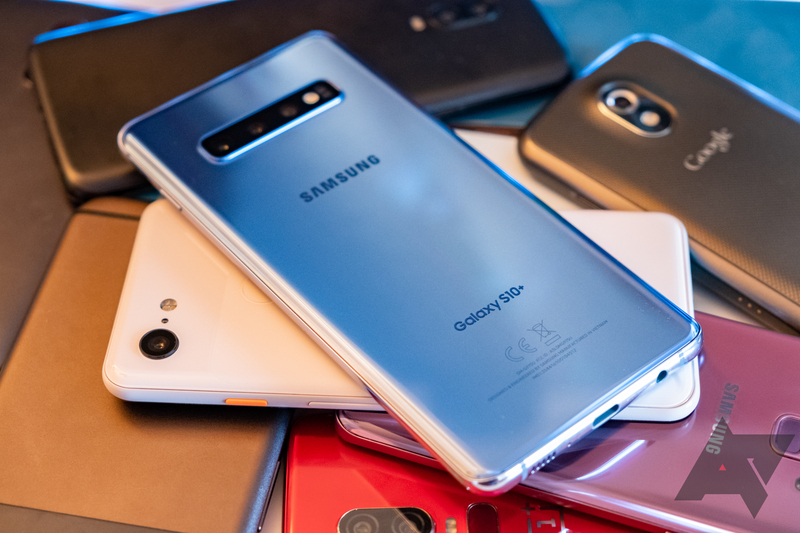 However, while customers were recently guaranteed a $200 discount on the S8 in exchange for almost any phone in good condition that they sent Samsung's way as a trade-in, the company is having a hard time delivering on its promises to some. You might have one or two (or more) phones sitting unused in a desk drawer or in a closet. Maybe your iPhone 3G or Droid 3 hasn't seen the light of day for a few years. If that's the case, and you've been eyeing a Galaxy S8, Samsung has just the deal for you.